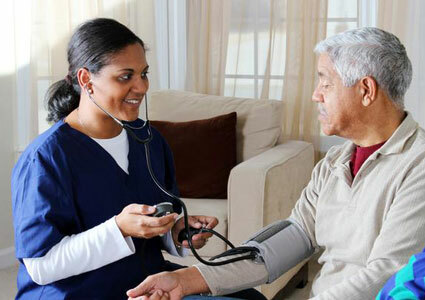 Licensed Vocational Nurses (LVNs) often work in a non-hospital medical setting such as hospice, medical clinic, rehabilitation center, dialysis center, or conduct home visits to provide health care. They administer prescribed medications, start intravenous fluids, measure and record vital signs, and chart a patient’s progress. They often assemble and use equipment such as catheters, tracheotomy tubes, and oxygen suppliers. 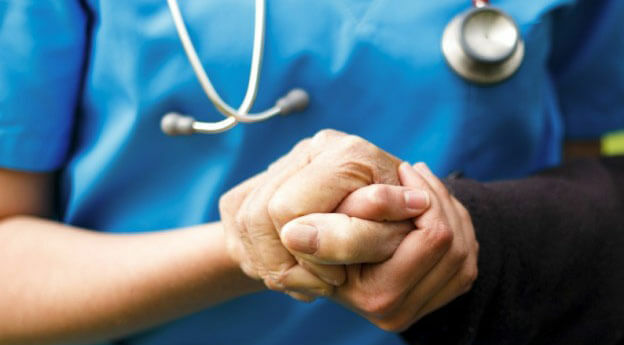 They also frequently help patients with bathing, dressing, maintaining personal hygiene, moving in bed, or standing and walking.